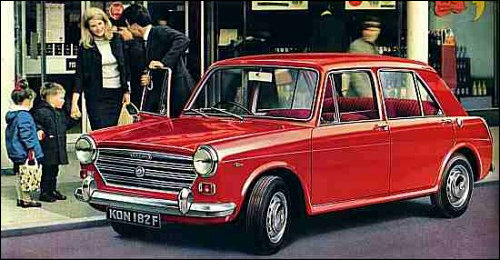 British Leyland Motor Corporation was created on 17 January 1968 by the merger of British Motor Holdings (BMH) and Leyland Motor Corporation (LMC). 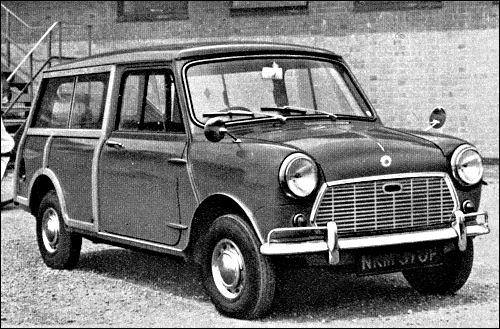 BMH had reported a £3.4 million loss for 1966/7. 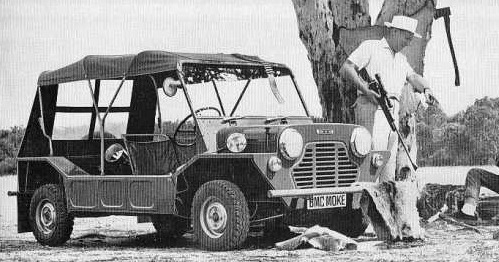 Mini-Moke production continue in Australia. 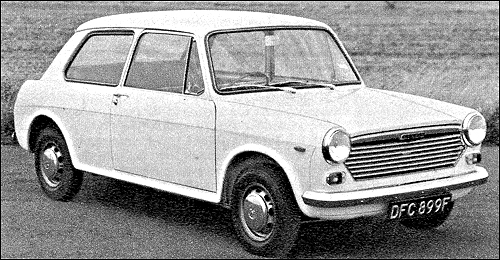 In September a manual four speed gear box with synchromesh on all four forward ratios. 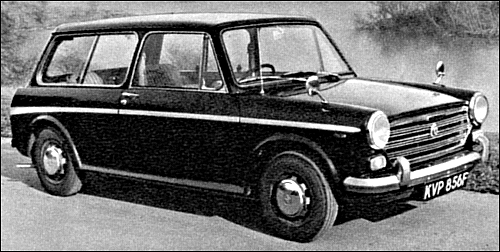 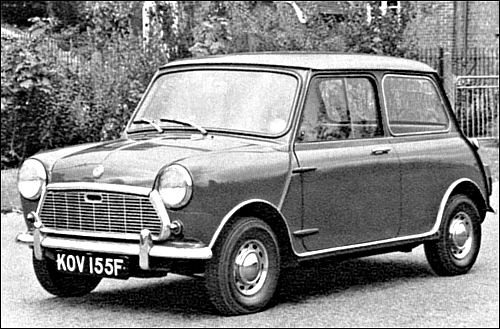 April 1968: Twin-carb, 68bhp 1275cc engine fitted to the MG and Riley models; Wolseley gets twin-carb, 65bhp unit, while VP, Austin and Morris retains single-carb, 58bhp unit. 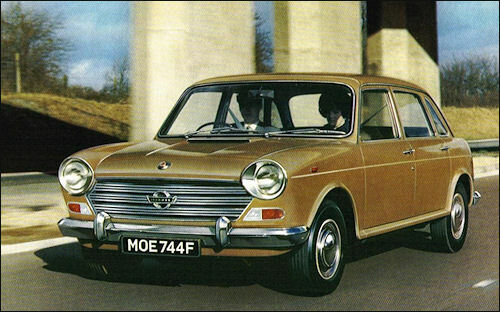 All synchro box from mid 1968.